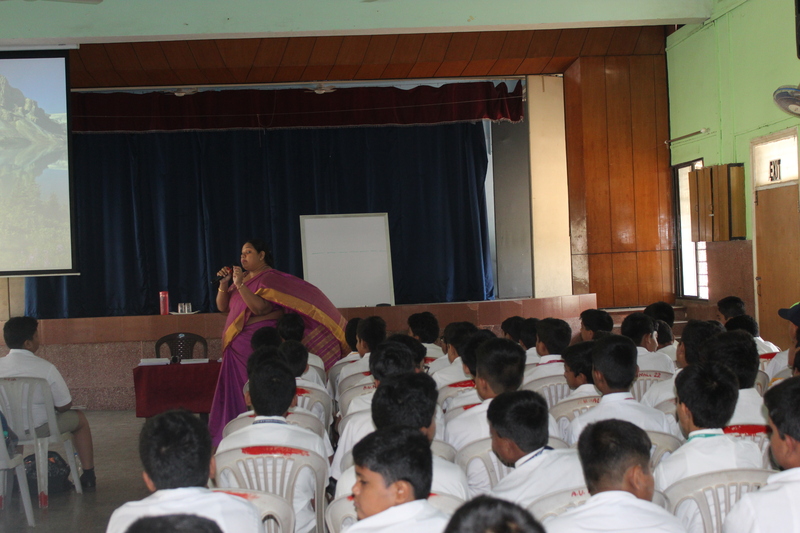 Dr. Rachel Pires conducted a session on ‘Changes’ for the students of Std. VII on 27th Feb. 2019. 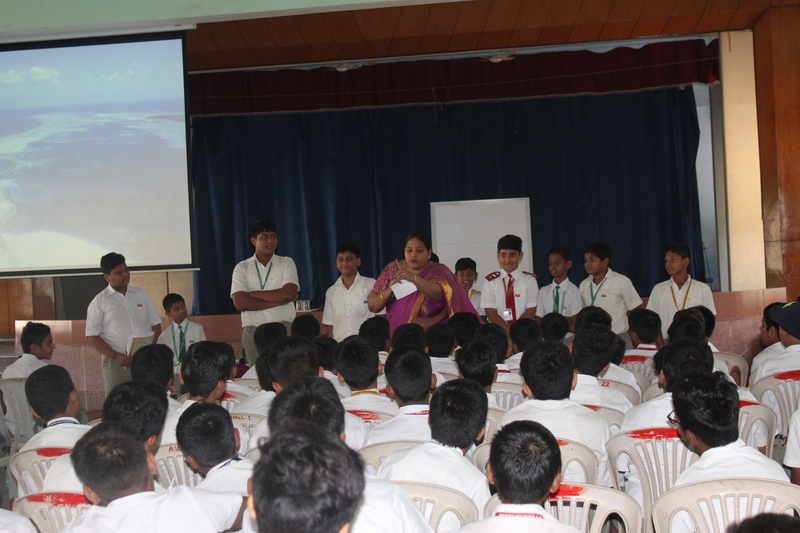 She has conducted this session in many places and we were privileged to have her conduct it for us. She emphasized upon the changes that we were going through as young adults. 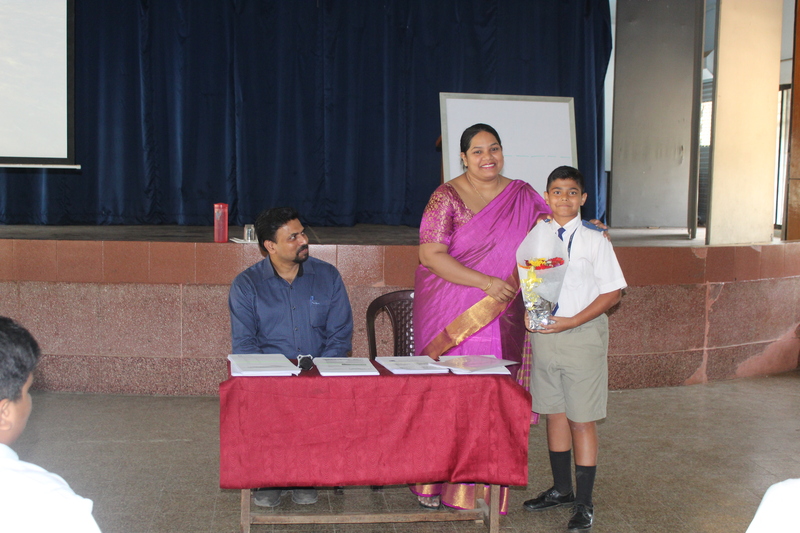 An insight into the changes we were experiencing were put forth in a very apt manner. We learnt that we must be careful with our behaviour during this period because what habits and behaviour we follow now will remain with us throughout our life. The session finally ended with a short video clip. It was a very lively and interactive session and we thanked her for her valuable time.